If you are interested in joining the Sons of Scotland as a piper or drummer, drop us a line. Our history dates back to 1896, but the mandate stays the same - provide free instruction to those who wish to learn, and then go into the community to present that music. We welcome players to get in touch about lessons, and come out when they are ready to join our classes. E-mail the band Manager Robert Derry at derryr9@gmail.com for information on coming out and what you need before you do! The Sons of Scotland Pipe Band is taking a historic trip to France this June to mark the 75th anniversary of the Normandy Invasion, and they welcome you to be part of their journey. 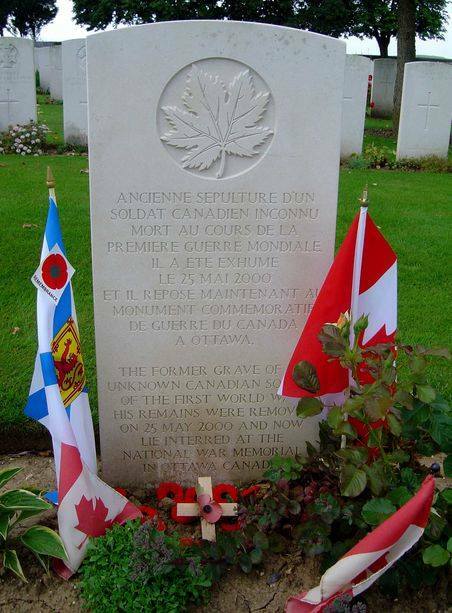 As part of their trip to Ypres, Dieppe, and the 5 beaches of Normandy, they will be visiting the Cabaret Rouge Cemetery where the soldier from the Tomb of the Unknown Soldier was from, and laying messages of love and support there. The band hopes to receive 75 messages, and they would love for you to be part of their endeavor. You can mail a card or poppy – homemade or from the Legion – to the office of our dear friend MP Charlie Angus at his Ottawa office – no postage required – and we will collect them all by May 20 and take them to France. We are proud to represent Canada on this great journey, and want you to be part of it with them. The Sons of Scotland are pleased to be supporting youth in our community with piping and drumming classes. 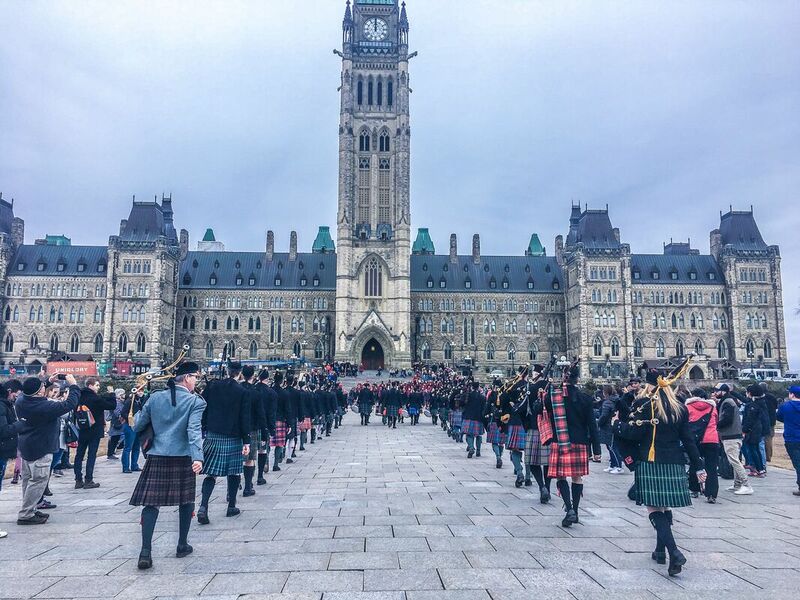 The school of the Ottawa City Piping College supports the work of the Sons of Scotland - if you want to donate to this wonderful program, please email us at sospb@sospb.com The Ottawa City Piping College is a registered non profit organization. We contribute to the teaching and travel of the many members of the Sons of Scotland Pipe Band. The band is pleased to announce their new travel partner in Flight Centre. Based in Ottawa, but operating worldwide, Flight Centre will help with both private and group travel - to anywhere you want to go, and for groups of all sizes. For the best rates and superior service, contact Nicole Walter at nicole.walter@flightcentre.ca and she will help you. Tell them the Sons of Scotland sent you - and you'll be very happy you did! Support Canada's Oldest Civilian Pipe Band! Donate to our organization today! ​​We want to hear from you! Thank you! check our events page for upcoming shows and parades - we hope to see you soon!